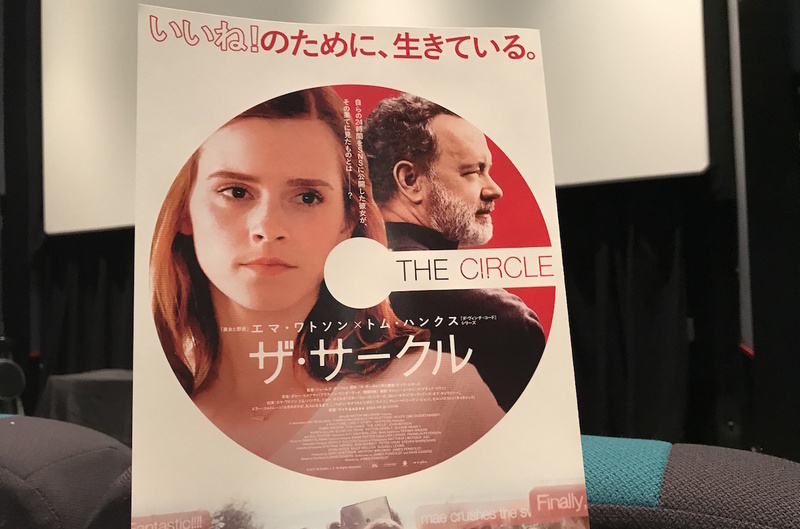 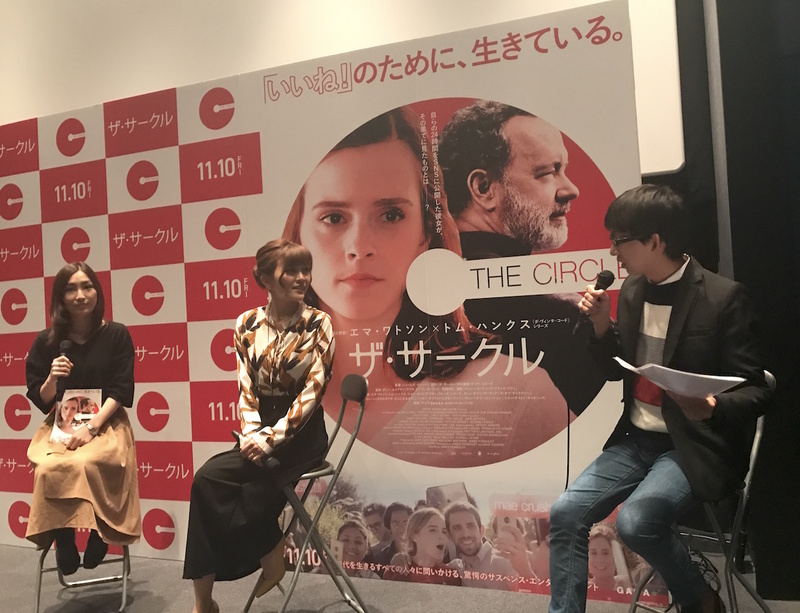 87597rcr Emma Watson stars in EuropaCorp’s THE CIRCLE. 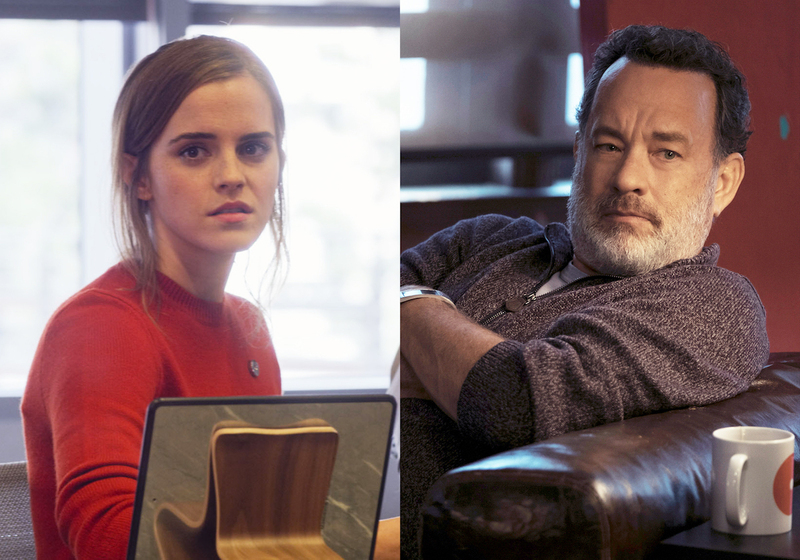 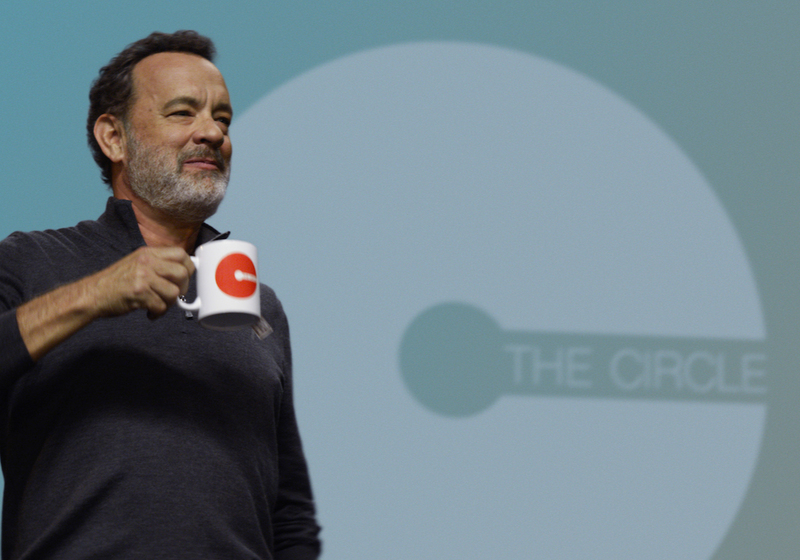 104457rcr Tom Hanks stars in EuropaCorp’s THE CIRCLE. 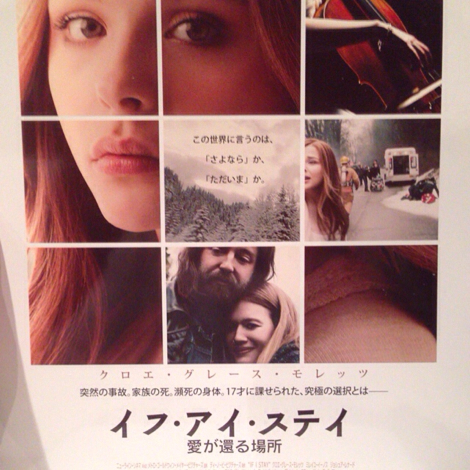 Copyright© しゅうまいの256倍ブログ neophilia++ All Rights Reserved.